You have an unique chance to save big at Zales stores in the U.S. and online. 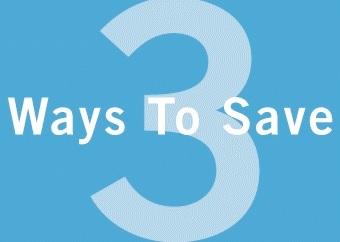 There are 3 ways to save. First one: take an extra 20% off clearance styles, prices reduced up to 60% off. Second one: brilliant values save up to 30% off. Third one (available at Zales Outlets only): take an extra 10% off, prices already reduced up to 70% off. Source of the information is Zales. Offer is time limited. More details at stores.